Family-owned and operated. With 25 Years of experience, We have a wide range of specialty trained personnel. Certified professionals, a continuous process of security inspections, ongoing training and emergency response drills guarantee that our clients will enjoy peace-of-mind. Homeland Patrol Corporation’s code of ethics oblige each of us to act responsibly and maintain the highest levels of personal, business, and legal conduct. 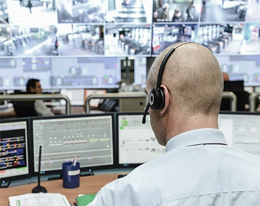 We seek to provide a level of security service that exceeds our client’s expectations. Our Quality Promise ensures the highest level of performance and client satisfaction. 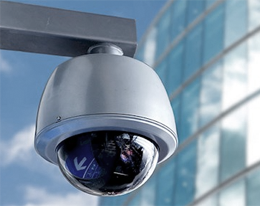 Safely protecting your business, property, or event calls for the most trusted Security Services in South Florida, which is Homeland Patrol Corporation. At Homeland Patrol, we’ve been providing the best in security protection for years to businesses and residents in Florida. 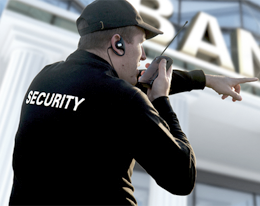 We are the first line of defense in safeguarding their properties, people, or events, and we can do the same for you. 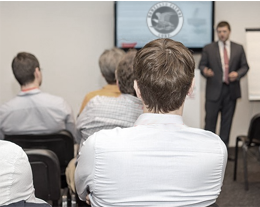 Homeland Patrol understands the security needs of its clients in Florida which is why all our security guards are trained and ready to provide you with a background check, training, and level of experience. 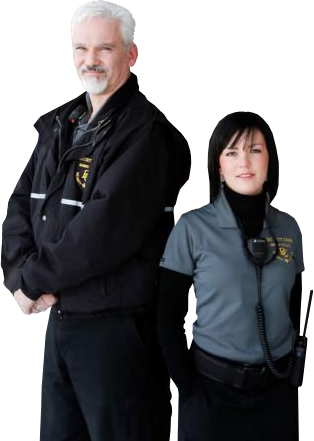 Uniformed Guards: Trained and ready to serve, a uniformed guard is available to serve you 24 hours a day. Concierge Services: Keep your apartment building, condominium residences, and other residential properties safe with concierges trained for security. HOA Patrol Services: Servicing each HOA community and its unique bylaws, well-trained personnel will ensure policies and procedures are maintained and in order. Retail Loss Prevention: Managing an in-store security program to reduce inventory loss, security officers will assist in lowering the amount of theft, fraud, and accounting errors in your business. Mobile Surveillance: Get real-time monitoring with immediate alerts for your job site, equipment lot, and other locations. 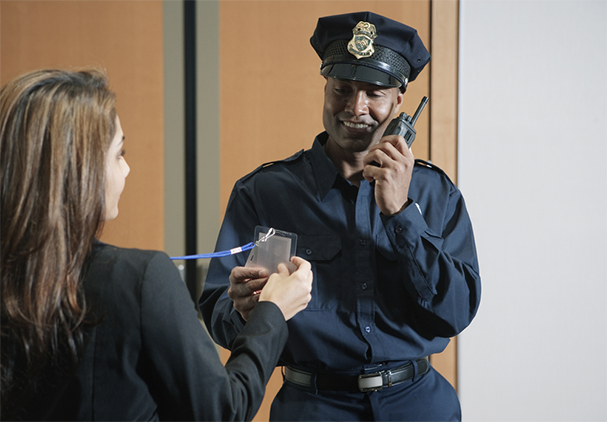 Specialized Services: Hire professionals for a variety of security services to meet your specialized protection needs, including access control, walking patrol, and first responder, among others. Homeland Patrol is the premiere Security Service in South Florida. Call us today to discuss the best method in safeguarding your future.